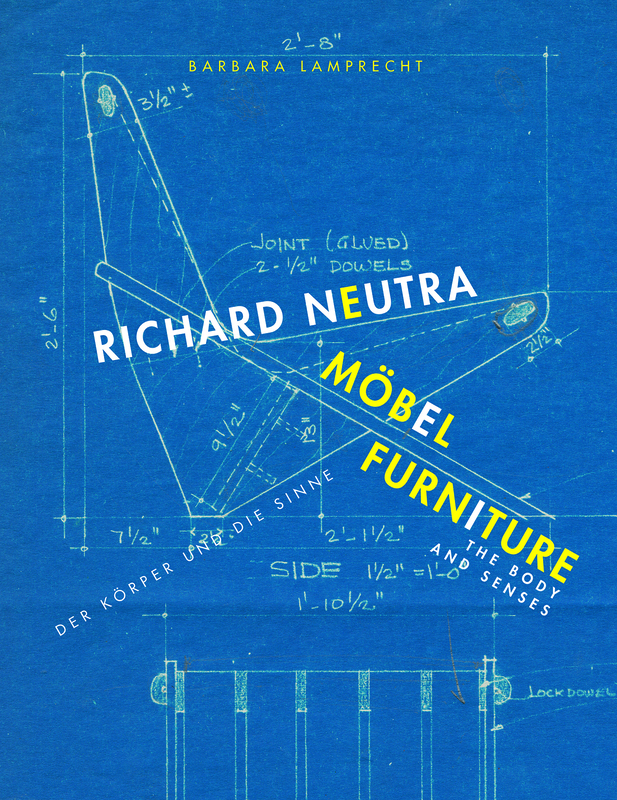 Richard Neutra Furniture: the Body and the Senses, published by Ernst Wasmuth, Berlin, 2015 in cooperation with VS.
Richard Neutra – Complete Works. Taschen 2000. Neutra – Selected Projects. Taschen 2004.